This Finder is for non-routing wireless products like Access Points and Bridges. Use the Router Finder to find Wireless Routers. 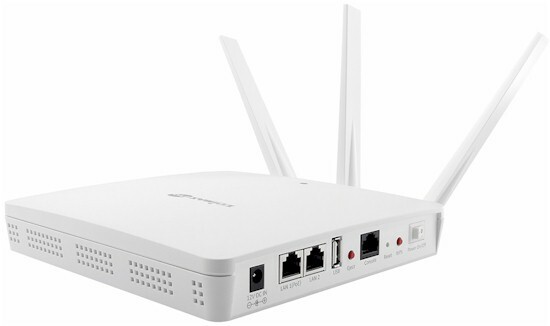 AC1200 class consumer SOHO / small-biz focused access point. 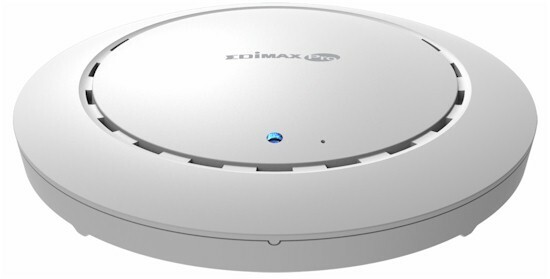 N600 class consumer SOHO / small-biz focused access point.